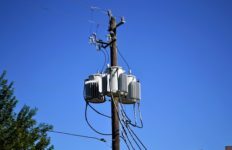 At least $67.5 million could be refunded to Department of Water and Power customers inaccurately billed following a glitch-filled upgrade of the utility’s billing system. That’s a result of a Los Angeles County Superior Court judge grantinng preliminary approval Friday of a class action settlement. 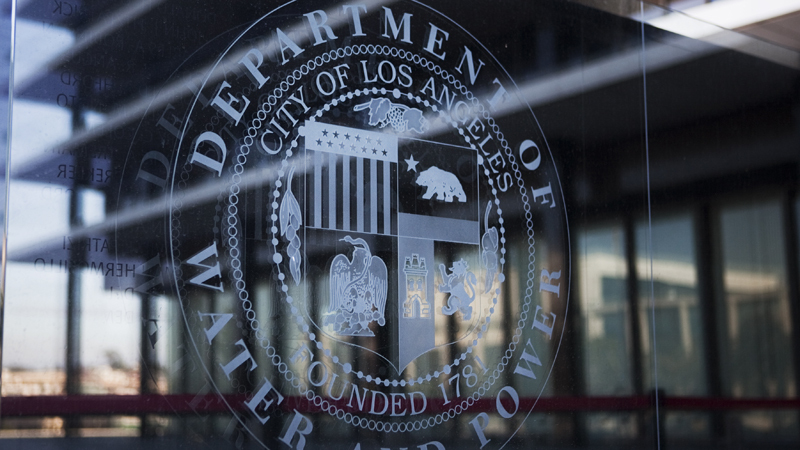 If given final approval, the settlement will resolve a lawsuit in which customers demanded refunds on overcharges that occurred when PricewaterhouseCoopers carried out an overhaul of the utility’s customer information system in 2013. Landskroner said they are set to return to court Dec. 15 because Berle still wants to review the language of the notice and claim forms that will be sent out to customers. 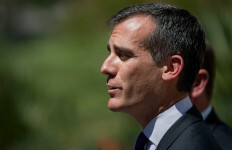 It may be a few more months before the settlement goes back for final consideration by the judge. The date for that hearing has not been set, Landskroner said. Attorneys announced this week a court-appointed independent monitor verified $67.5 million in refunds and credits that can be automatically issued to customers. Notices informing customers that their refunds were verified will go out as soon as the Berle approves them, according to Landskroner. The total amount of the refunds and credits is expected to increase, because customers will be able to make additional claims for refunds not included among the verified amounts, attorneys said. 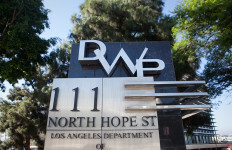 Attorneys said this week DWP officials have been cooperative, with Tom Merriman, another attorney who represents the customers, saying the independent monitor was given “unrestricted access” to the utility’s computer servers.